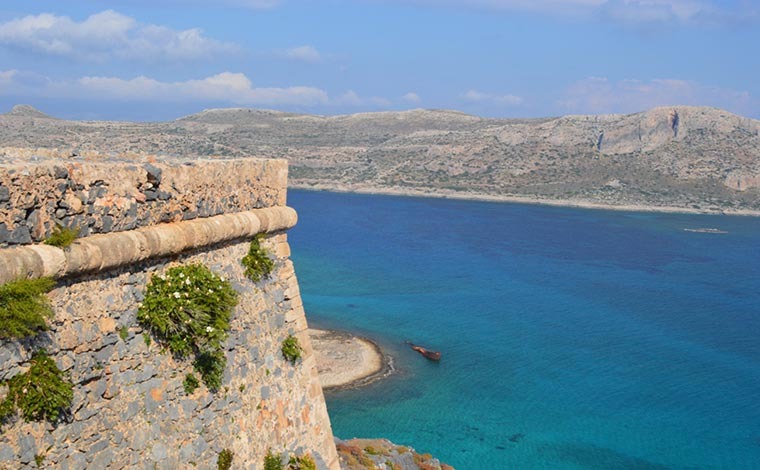 Reference to the geological phenomenon where Crete is rising out of the sea at the western side and sinking at its Easter side. 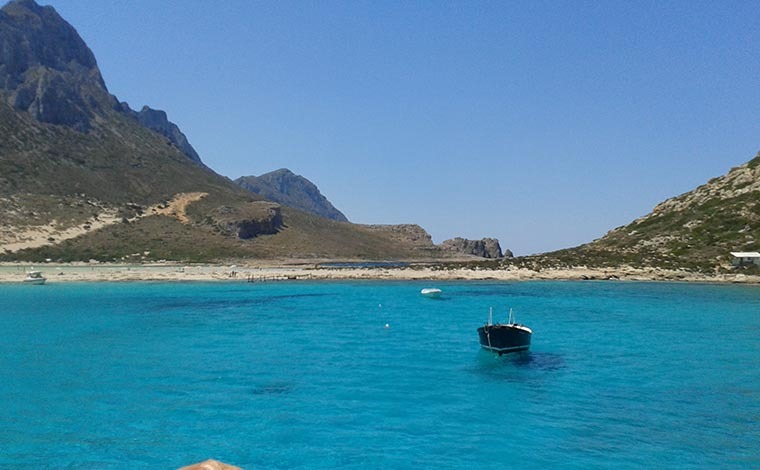 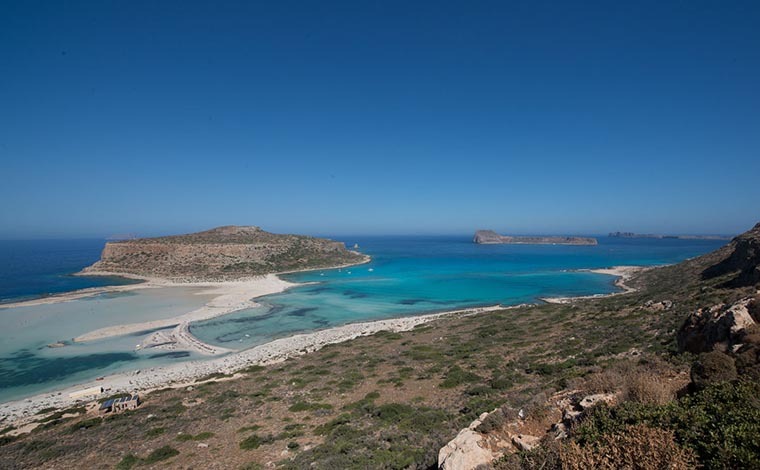 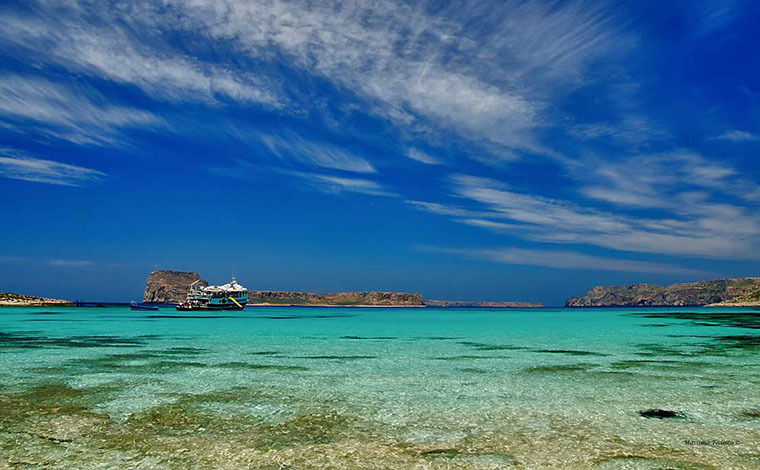 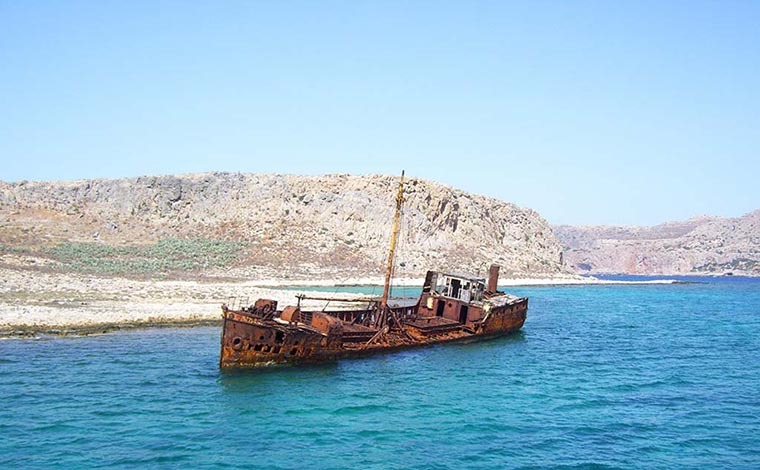 We will be sailing around Agria Gramvousa and Vouxa cape. 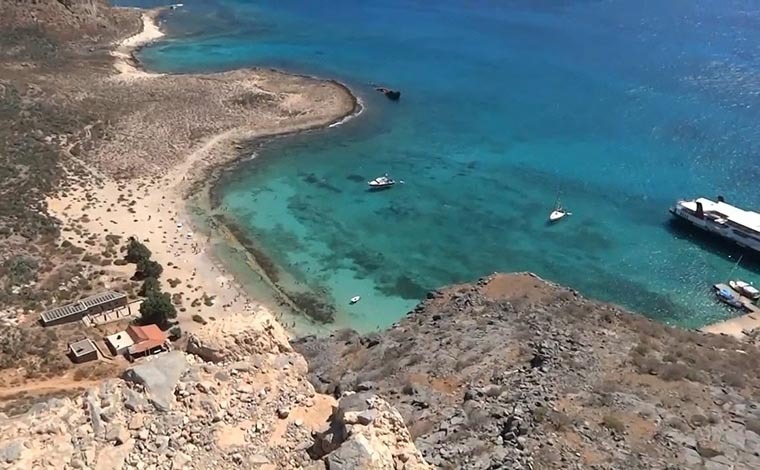 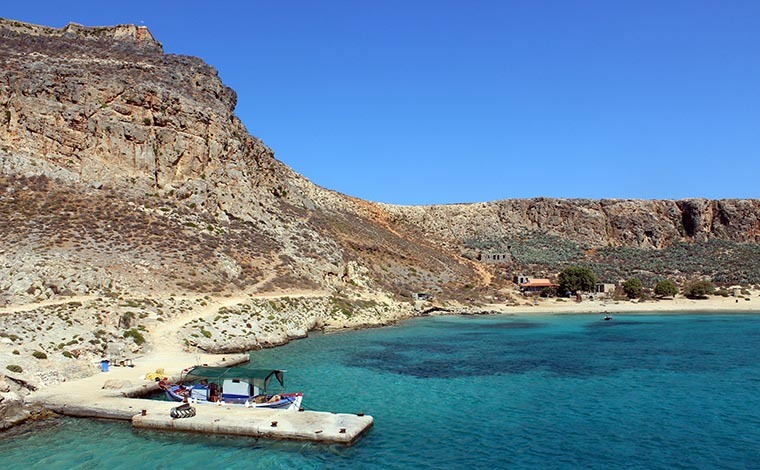 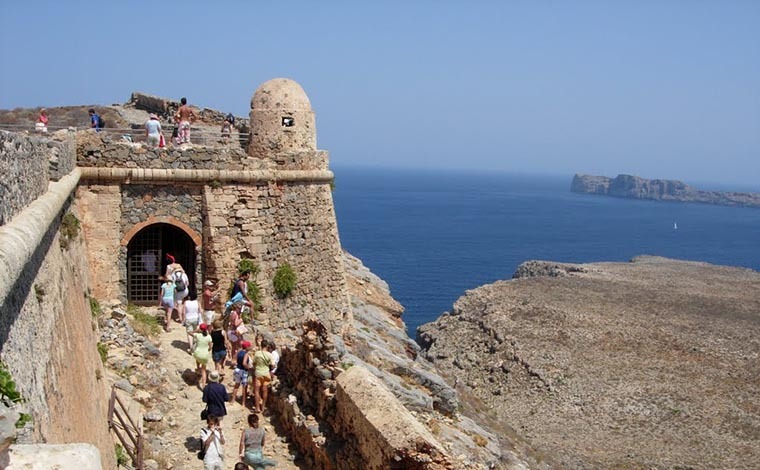 We arrive at Gramvousa Island where we will visit the Venetian Castle and have time for swimming.